The largest town in Hampshire, Basingstoke is an important economic centre in the south of England located some 50 miles southwest of London, which greatly expanded from the small market town it was before the 1960s into the economic hub it is today. Recent census information shows the population of the borough of Basingstoke and Deane to be in the region of 152,000, of which over 72% identify as religious, mostly Christian but also embracing other major faiths. There are many places of worship, 23 within a two mile radius of the centre, including the Hindu temple on Council Road. 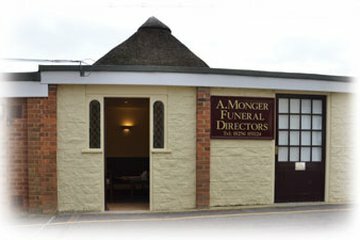 There are approximately 12 funeral directors in Basingstoke and the surrounding area, with three in the city centre and seven within a five mile radius. These include many long established family run and independent establishments. Basingstoke Council runs an integrated burial and cemetery service from its office at the Worting Road Cemetery, and the grounds are open seven days a week. Basingstoke Crematorium, on Stockbridge road, is privately owned. There are two other cemeteries within a ten mile radius of Basingstoke, one at Alton, to the east, and the other at Whitchurch to the west. 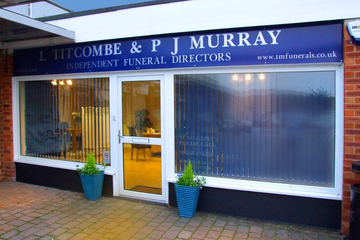 Search for local Basingstoke funeral directors now to see funeral homes near you. You can filter search results by best rated, most reviewed or nearest to you. Click on a funeral director’s listing to see their profile page, where you can read independent customer reviews, search for recent obituaries, and learn more about the funeral services they can offer to you. Highly recommended very professional & caring. I can’t recommend Spencer and Peyton highly enough, their service and professionalism is outstanding. I just want to say thank you for everything they did and all the support they gave. Excellent service throughout. Spencer and Peyton were professional and efficient at all times. They went out of their way to ensure a difficult time was made as comfortable as possible and I highly recommend their service. 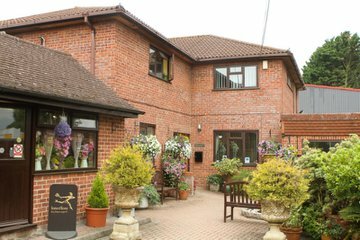 All the staff were empathetic and extremely helpful, kind and compassionate. Thank you so much for all your support and care following the death of my father. The day of the funeral ran so smoothly. The service you provided was excellent. Best Wishes form Helen and Andrew Richardson. Sadly the second time in a year we’ve found ourselves needing the services of Spencer & Peyton and again the journey of saying the final goodbye’s too loved ones was made easier by Darren and his Team. From the initial consultation where all the fees were explained and transparent, to the advice & information given to help with the process with never a ‘hard sell’ on any additional services - a very much ‘can do’ approach with a quiet professional in the background but available ‘on the day’ service The Celebrant - Jane Gant was fantastic and couldn’t be faulted for her compassion, empathy and delivery of the Service - A big thank from Julie & myself for delivering a beautiful service a on tough day.